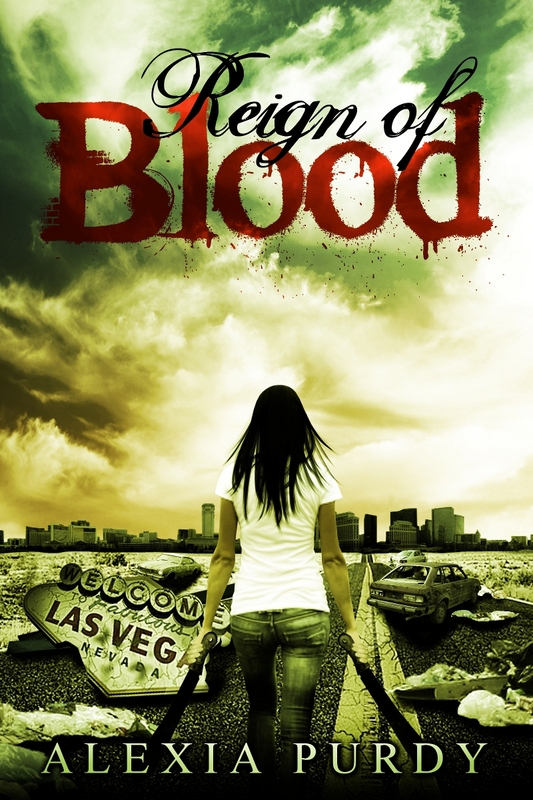 Reign of Blood Releasing end of April!!! ADD IT TO YOUR GOODREADS QUEUE! !